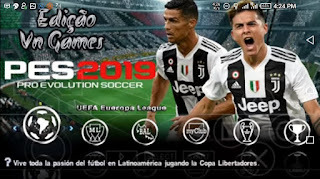 Latest Pes 2019 ppsspp iso file on Android is actually the best football soccer right now, You can download Pes 2019 iso which comes with lots of features and it also easy to control on a single tap without any issues. Pes 2019 psp iso file is available in English and the game is between 785mb to save data by techno gamers and jogress. 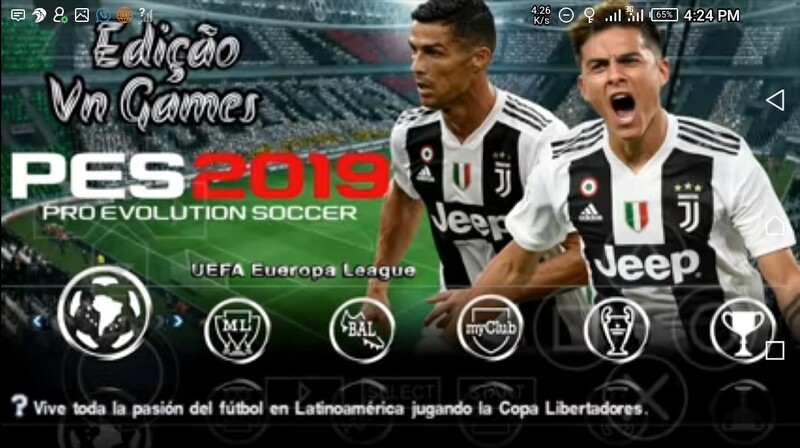 In addition, Pes 2019 Ppsspp also comes with new transfer players, stadium outfit and you can also have access to play ad-hoc mode, exhibition, Cup, Master league, Europa, Champions league and lots more. 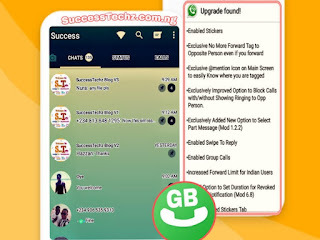 Os Support:, 4.4 or a higher version. 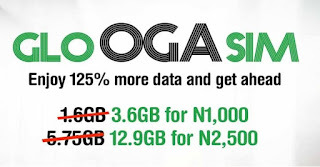 Storage: At least 3gb storage left in the device. Device RAM: Must be at least 1GB Or More. 1. First of all, You will get a Download link for Pes 2019 iso file by 👉 Clicking Here. It's just 785mb in size. 2. Once Downloading completed, Now quickly unzip the Pes 2019 iso you downloaded Using Es explorer app to Extract. 3. Now, After using Es explorer to extract the Iso file to a folder where you can easily find it when needed. 4. Then, quickly launch PPSSPP Emulator from your device. If you don't have the latest PPSSPP Emulator on your device, You can get the download link Here. 5. 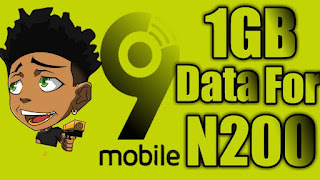 Once you Launch PPSSPP Emulator from your phone, Kindly browse for the PES 2019 iso ppsspp you extracted earlier to your SD card and Tap On the file to Start. Then you're ready to play the game and enjoy. 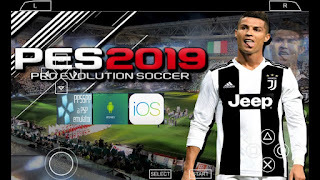 In case you need the latest PES 2019 Iso file for PSP Save Data file to download for your device, don't worry, you can easily get it Here and Enjoy.